Who doesn’t want fuller, more luscious lips? Not many of us, however, few of us are actually born naturally with this highly desired trait. Thankfully, these days there are many options available to assist in plumping your pout. From over-the-counter glosses and creams to fillers, it might take some research to learn which method would be best for you. For those who desire a permanent solution to their thin lips, Dr. Sloan offers Perma Facial Implant. Perma Facial Implant is an FDA approved soft, solid silicone implant that has a smooth surface. This implant is extremely durable and cannot be ruptured or deflate. The Lip Augmentation procedure itself takes only around 30 minutes to complete and cane be done under either general or local anesthesia. Perma Facial Implants are one of the most natural looking and one of the few permanent augmentation available for those desiring fuller lips. Learn more and see the amazing before and afters! 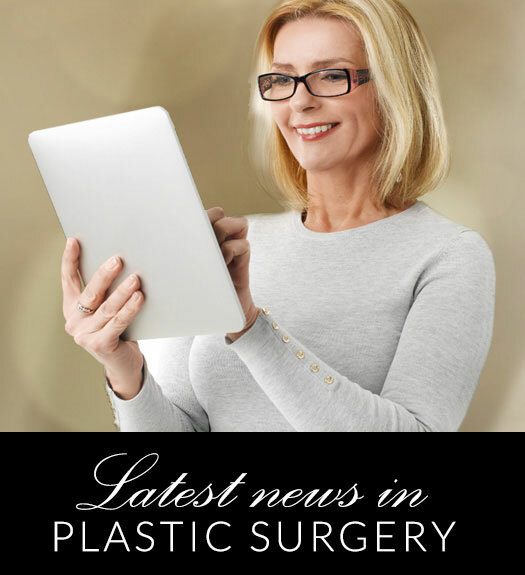 Find out if Perma Facial Implants may be right for you, contact our office today to schedule your consultation with Dr. Sloan.